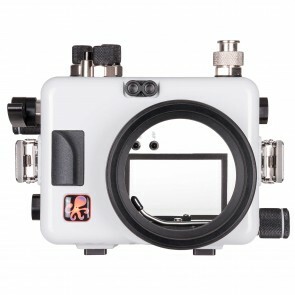 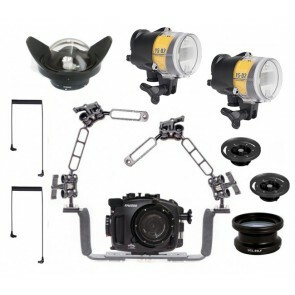 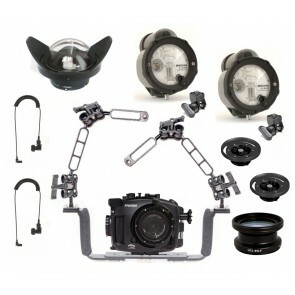 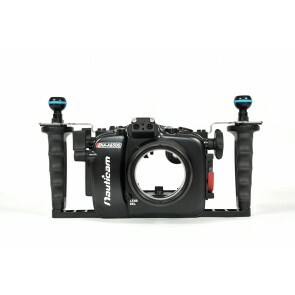 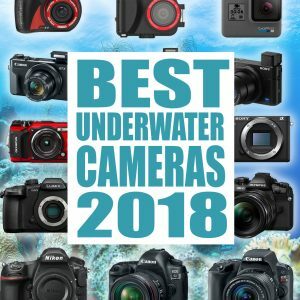 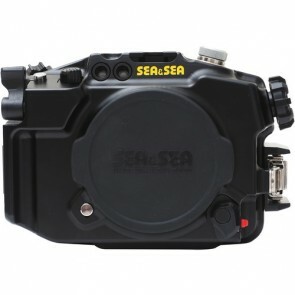 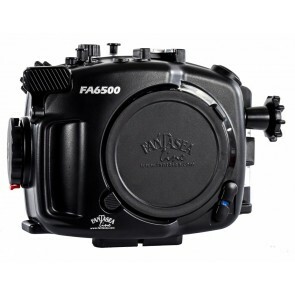 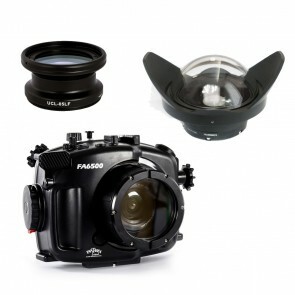 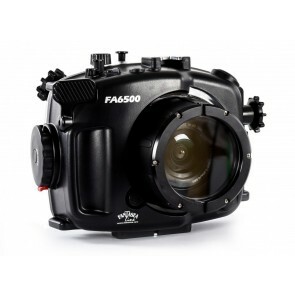 With a growing array of lenses compatible with it and an affordable price point, the a6500 is a very solid option for underwater and is clearly a market leader among mirrorless cameras for underwater photographers. 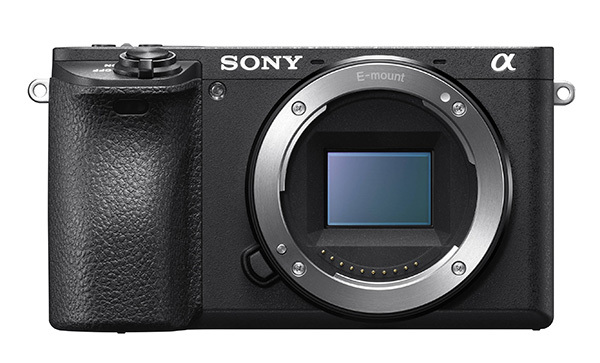 ...The Sony A6500 is the latest in Sony’s successful Alpha E-Mount mirrorless series and well established in the market as one of the best mirro ... Read More! 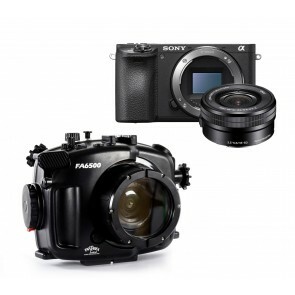 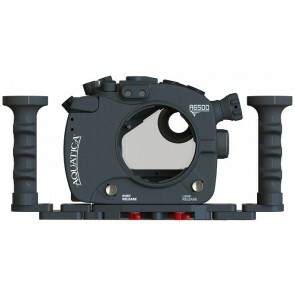 ...excellent balance between size and quality, featuring DSLR-like quality at half the size. 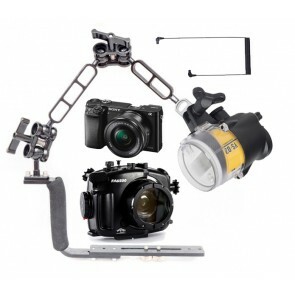 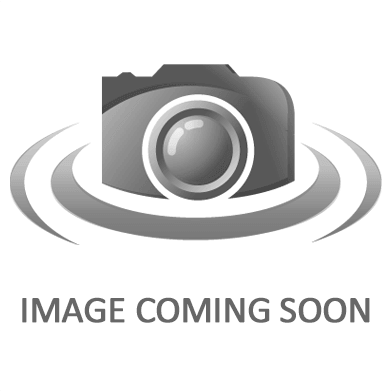 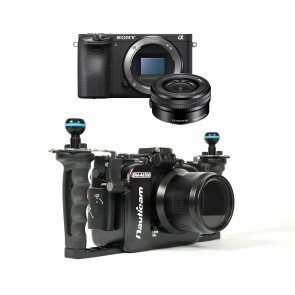 Some popular Mirrorless cameras for UW these days are the ... Read More!